A toast to the newlyweds! The wedding will be celebrated in the magnificent St George's Chapel, inside the impressive medieval castle, located an hour from London. Take in and explore one of Queen Elizabeth's favourite residences. 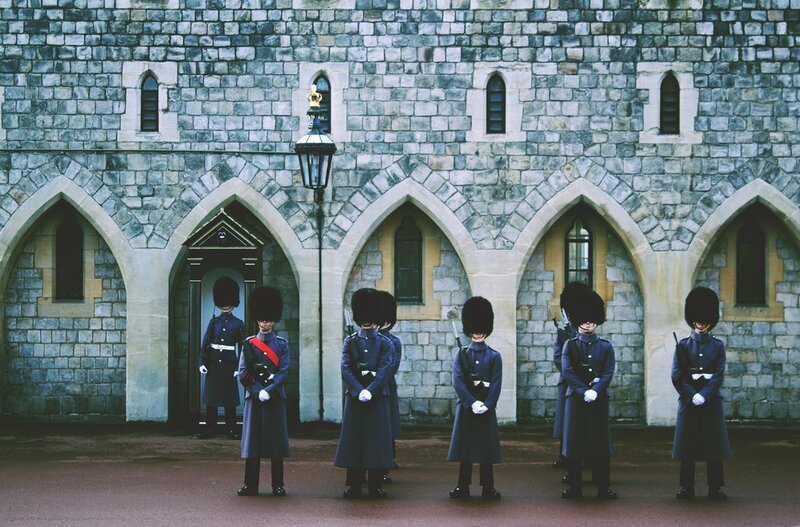 Make sure to check out even more ideas for a day trip to Windsor! To complete your day, continue your discovery of the English countryside by visiting the famous site at Stonehenge, while admiring the sunset over the ancient standing stones. 2. Brighton: Beaches and the Royal Pavilion. 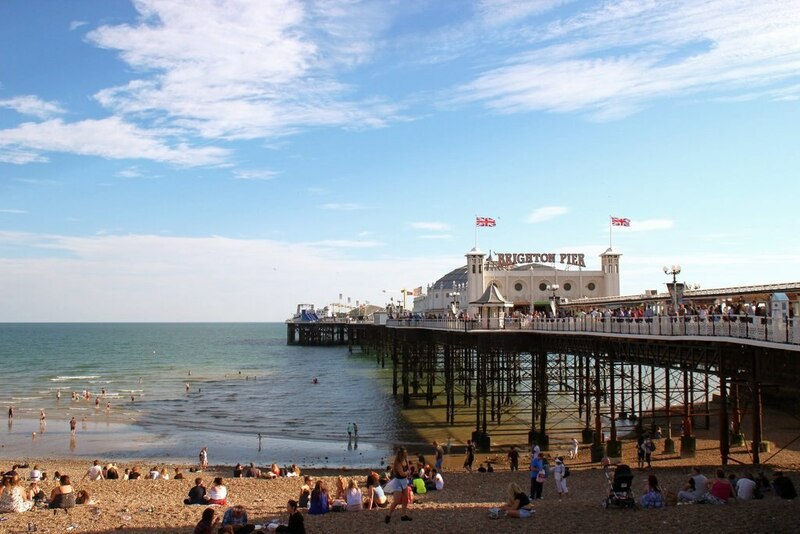 To discover another royal tourist destination near London, hop on an express train and head to Brighton for a mini-break. Open the doors of Brighton Pavilion: this huge and astonishing Pavilion was built at the beginning of the 19th century at the request of George IV, and incorporates all the intricacies of Anglo-Indian design. You could almost believe you were at the Taj Mahal! After some fine fish and chips and a few rides on the carousel located on the pier, board the train once again, this time heading towards Lewes. Spend the afternoon visiting this charming medieval city, surrounded by its magnificent fortified castle. 3. Canterbury: Seat of the Anglican Church. The Archbishop of Canterbury will conduct the marriage ceremony for Harry and Meghan, so this is the perfect opportunity to visit the cathedral and pay your respects. After admiring this gem of Gothic art, treat yourself to a breath of fresh air on the Kentish coast. Enjoy some seafood in Whitstable, stroll along the beach at Broadstairs and try to spot France from the famous White Cliffs of Dover. 4. Kew Gardens: A botanical treasure. 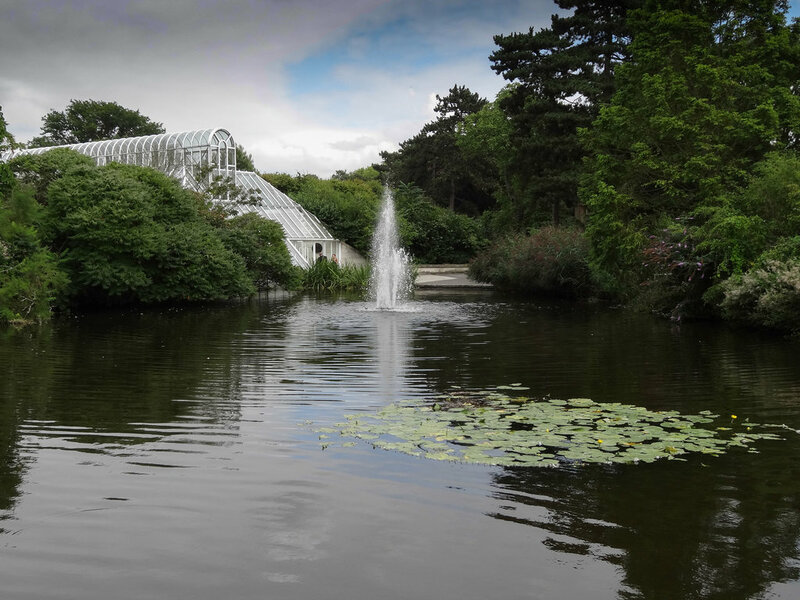 The Kew Gardens have fascinated both tourists and botanists alike for decades. From Bonsai displays to greenhouses sheltering futuristic alpine plants and palm trees, you can discover a different continent as you pass from one pavilion to another! After attempting to admire the immense collection of plant species, which number over 30,000, as well as the seven million recorded specimens from the world's largest herbarium, continue your day trip in the natural surroundings of the Royal Park at Richmond upon Thames in London. Within this protected area in the heart of the city, more than 600 deer parade their majestic antlers, to the delight of tourists. 5. Hampton: The Tudor era. More than 500 years old, Hampton Court Palace was the heart of political life in the kingdom until the 19th century. Take your time exploring the royal apartments of this genuine jewel of Tudor architecture, and try to find your way out of its famous maze! To crown this quintessentially British day, stop off at the nearby Twickenham Stadium: the heart of English rugby. During an afternoon dedicated to the oval ball, explore the seating areas of these legendary grounds and visit the fascinating rugby museum. There is no shortage of tourist attractions dedicated to royalty in and around London! All accessible within two hours of the capital, these attractions will allow you to discover more about the rich history of the British people and give you a glimpse of the country's diverse landscape. You can also feel even more like a royal by staying in a castle!